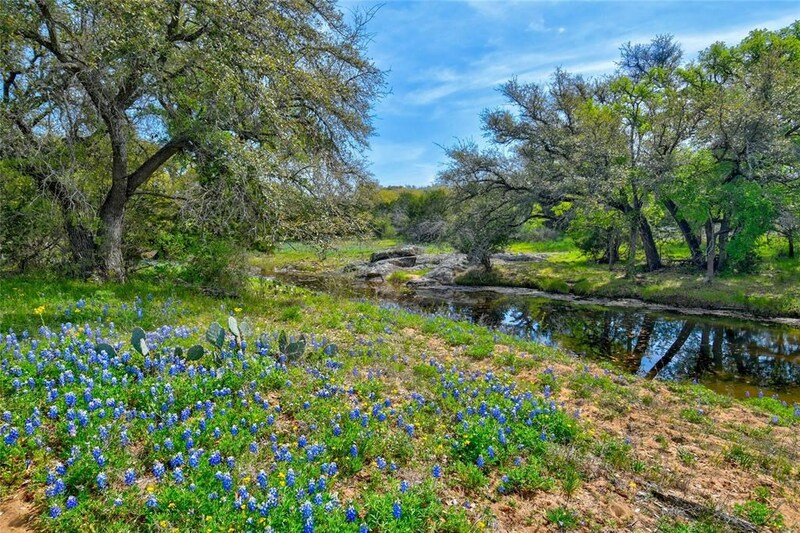 Remarks: In the heart of the Texas Hill Country, along the edge of the Highland Lakes sits the magnificent Reed Ranch. The beauty of this area has captured the hearts of all who have passed through it. Straddling the Llano Uplift, the ranch provides vantage points for unmatched, panoramic views of the Colorado River Valley. 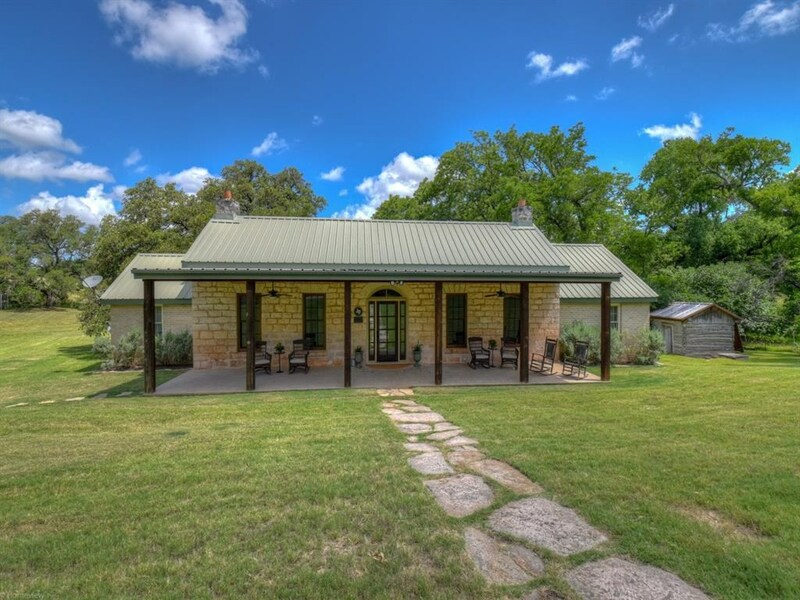 This ranch traverses from lush creek bottom land to spectacular granite hilltops. The City of Burnet main water supply line traverses the property and houses a lift station. This supply line also provides water to the ranch. Spring Creek meanders through the property. With limestone bottoms and scenic bluffs, the creek drains into Ink's Lake. 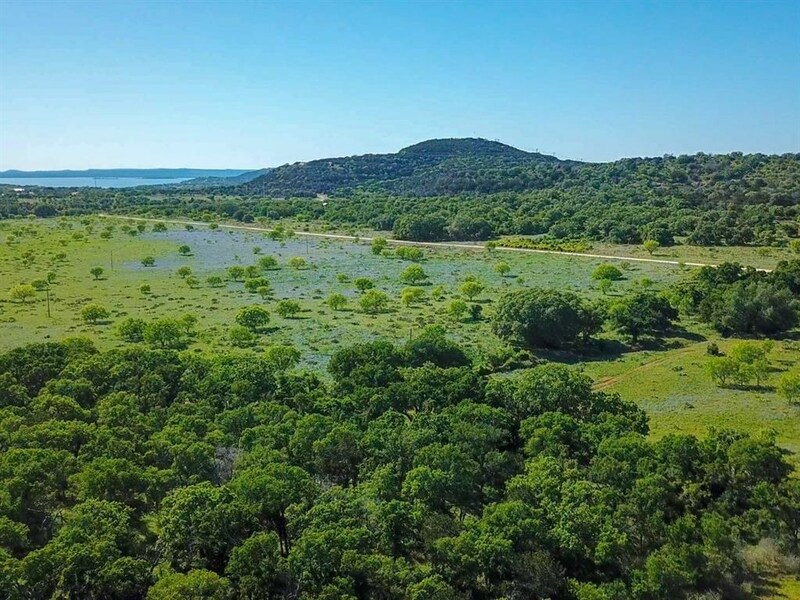 In addition, there are two unnamed creeks and multiple drainages throughout the ranch are seeping and running water as a result of continued cedar clearing and improving weather patterns. Spring Creek also offers prime arrowhead hunting, and interesting mineral rocks are commonly found throughout the property. 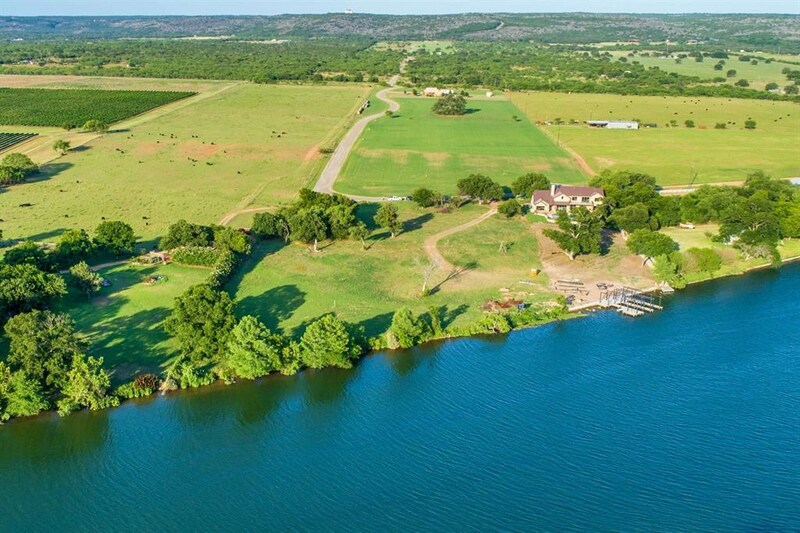 This Listing is Courtesy of: TexasRanch Brokers, LLC.